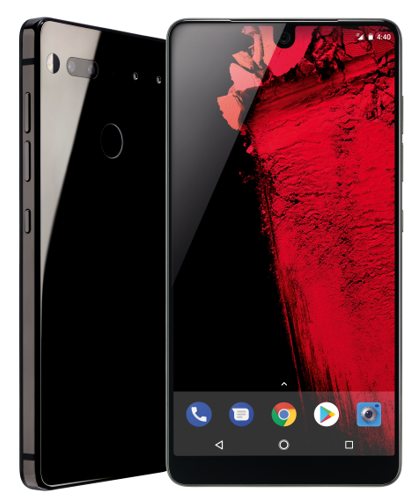 I don't know about you, but I really liked the idea of the Essential Phone. It was really a unique phone, and probably the father of the 'notch'. I found it solidly built, good software... and the possibilities of that accessory port. Super simplistic. Now there were hiccups along the way. The camera most formidably so, but they're working through it. It was Andy frickin Rubin for god's sake. But it looks like they're now in works to sell off and there won't be a PH-2. 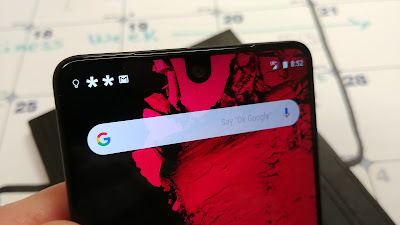 That's sad for those that shelled out for the phone and were banking on some long term viability or looking for new accessories for that port.